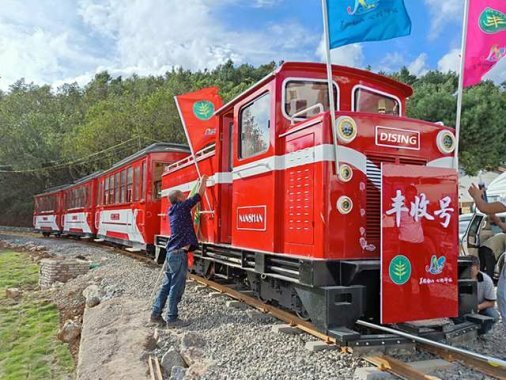 ——Aug 23, 2018Take sightseeing train to enjoy the best scenery. 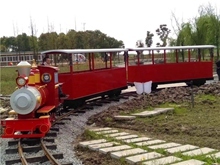 Take sightseeing train to enjoy the best scenery. Moore Da GA is located in Inner Mongolia, the landscape resources in Park Forest have Northern characteristics. The geographical environment is superior here, it is a place to provide people with a cool summer vacation and a relaxing holiday. If you go to the Drachenfels, you will find that the scenery is striking and picturesque, especially in summer, and it is a woody place with singing birds and fragrant flowers. After the raining, you will see hazy mist on the mountain. When the sunglow comes out, if you’re lucky enough, you will see eastern spit white, the sun ring, Rays, the few pieces of thin clouds Dai color, suspended in the distant horizon of mystery, to uphold the pattern changes, quiet and comfortable. And also, White deer island is famous: it has different scenery in summer and autumn, you can take photos. 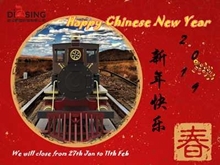 This time, it’s a good idea to choose our Dising sightseeing train, because it can help you to save time. 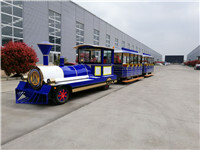 Our Dising sightseeing train has top quality and beautiful appearance. 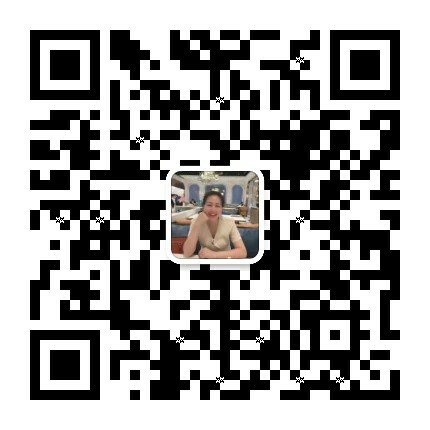 Why not have a try?